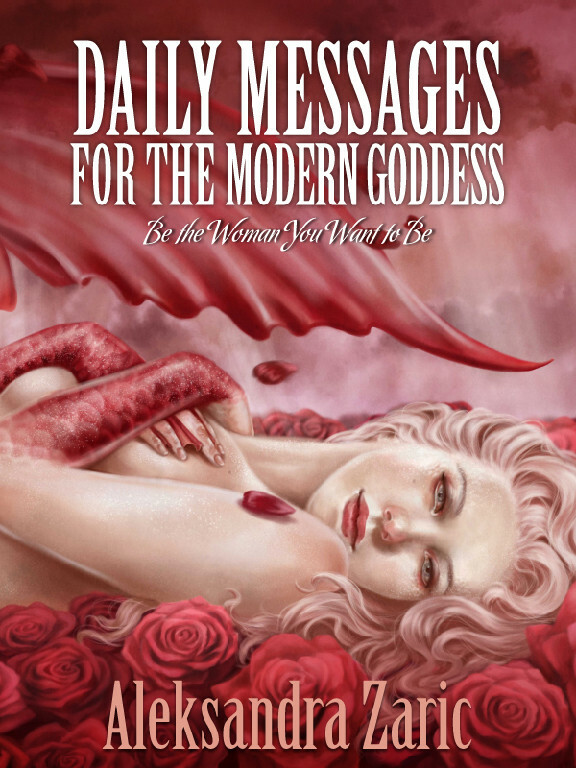 The "Daily Messages Series" is an empowering compilation of mini ebooks on a wide-range of themes. The aim of the series is to offer a gentle guided approach to the modern reader in how to absorb the key messages from a diverse range of topics. It is for busy people, especially women seeking personal development enabling them to achieve their goals without stopping what they are doing. Each theme has been carefully explored and short key messages have been carefully written to make best of the reader's reading time. Any type of reader will be able to power read their way through these pocket books and quickly absorb the message into their consciousness. 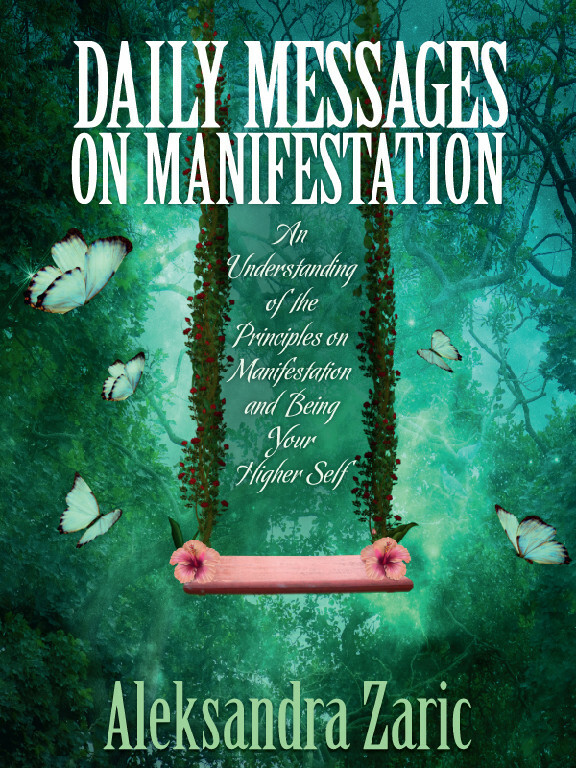 The first volume, “The Celestial Collection” (Daily Messages on Manifestation, Daily Messages for the Modern Goddess and Daily Messages on Motherhood) takes the reader on a beautiful journey from inspiring and guiding messages to gaining an understanding of the principles on manifestation and being their higher self. 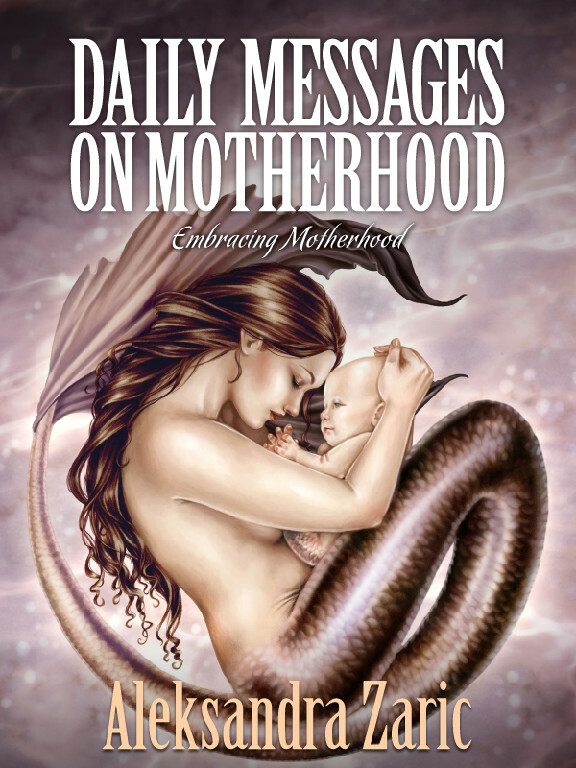 The reader learns how to master their own future and attract what they want into their life so they become the person they’ve always wanted to be whilst at the same time, embracing one of their most important roles in life and that is – motherhood, by learning to be more in tune with their own child and of course with themselves. The Celestial Collection provides aspiration, especially to women through the positive and encouraging messages by inspiring the reader to believe in their own innate power.